Come see this appealing 3 bedroom 2.5-bath townhouse located in the desirable Lindenfield development. This well-kept Colonial has unique features with both a full basement and an attached one-car garage. Not to mention, spacious cathedral ceilings in the master bedroom; fresh paint and new windows throughout the entire home. 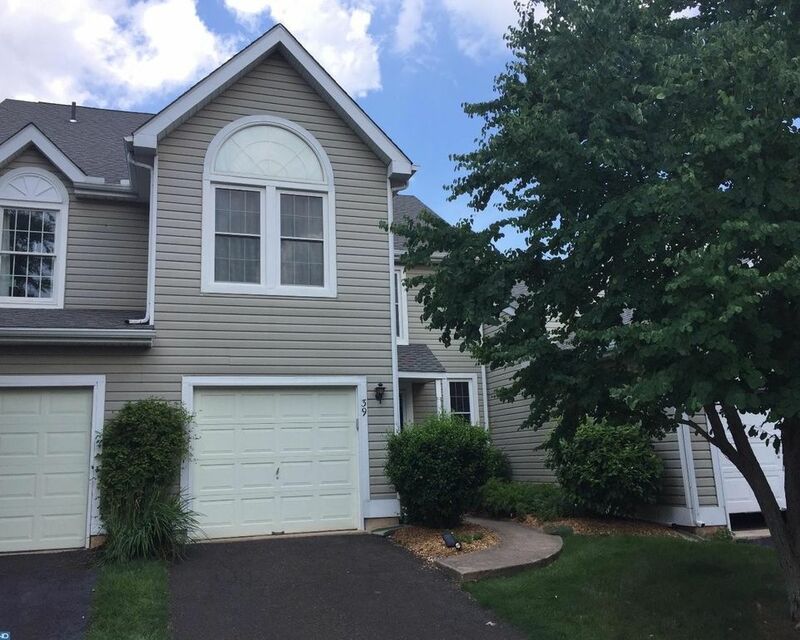 Centrally located in the Central Bucks school district with close access to Routes 202, 309 and popular shopping areas in Doylestown and Montgomeryville. Call and schedule your appointment today.